JPH Associates is pleased to announce the opening of St. Joseph Towers, a project sponsored by Archdiocese of Miami. 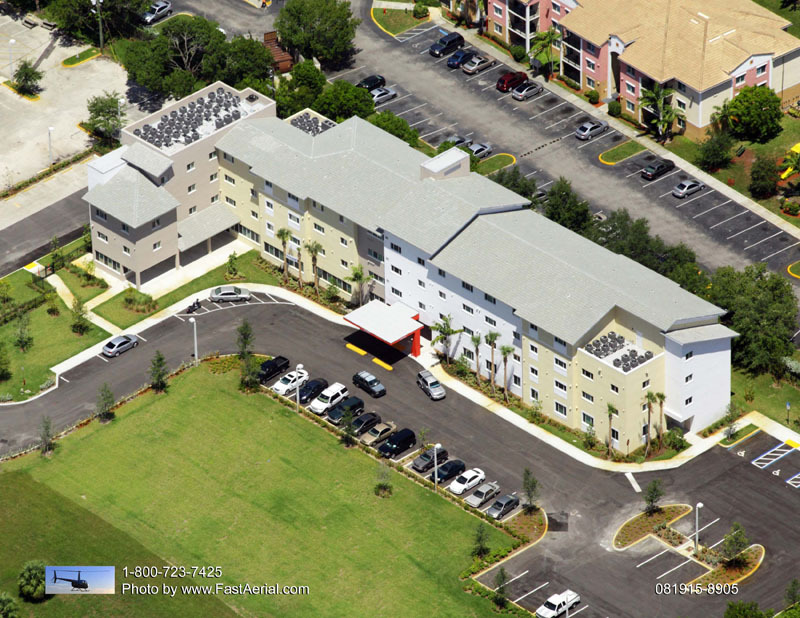 This 69 unit, $9.4 million project for the elderly is located in the City of Pompano Beach. The project is LEED certified, meaning it is extremely energy efficient. In addition, the project has been constructed to withstand future hurricanes which could impact South Florida. JPH & Associates is pleased to announce the award of $124,460 in grant funding to Goodwill Industries of Southwest Florida. Funding is originating from both Lee County and the City of Cape Coral’s SHIP program. Funds will be used to refurbish a ten-unit apartment complex called Coronado Place Apartments which is located in Cape Coral and which serves persons who are disabilities. Improvements will focus on energy conservation, improved maintenance, and improve livability for the project’s residents. Work will be completed in November of 2015. JPH & Associates has been retained by Goodwill Industries of Southwest Florida in preparing and submitting grant applications for upgrades to Coronado Place Apartments and Hatton B. Rogers Apartments. Coronado Place is ten year old project in Cape Coral consisting of ten units of affordable housing for persons with disabilities. Requested upgrades include floor tile, gutters, insulation, ranges, air conditioners, hurricane windows, and a fire suppression system. A total of $126,460 in SHIP funding is being requested from both Lee County and the City of Cape Coral. Hatton Rogers is also a ten-year-old rental property consisting of 54 units and located in North Ft. Myers, which serves the elderly. Requested upgrades include floor tile, refrigerators, air conditioners, water heaters, and resurface the parking lot. A total of $306,268 in SHIP funding is being requested from both Lee County and the City of Cape Coral. The Central Florida Community Foundation provides a unique gateway to information about Central Florida nonprofits. Nonprofits are provided the opportunity of completing a Portrait. Each portrait includes comprehensive information that is provided by nonprofits and validated by Foundation staff at least annually. Upon completion of this Portrait, individuals, businesses or foundations seeking information on a specific nonprofit can access the Portrait either through the Community Foundation of Central Florida or GuideStar. JPH and Associates, Inc. is pleased to announce the completion of two such Portraits for the Ministry on South Street and Agua Viva Serves, Inc. In both instances, these Portraits not only legitimize these two nonprofits, but will also assist each nonprofit as they pursue future funders. 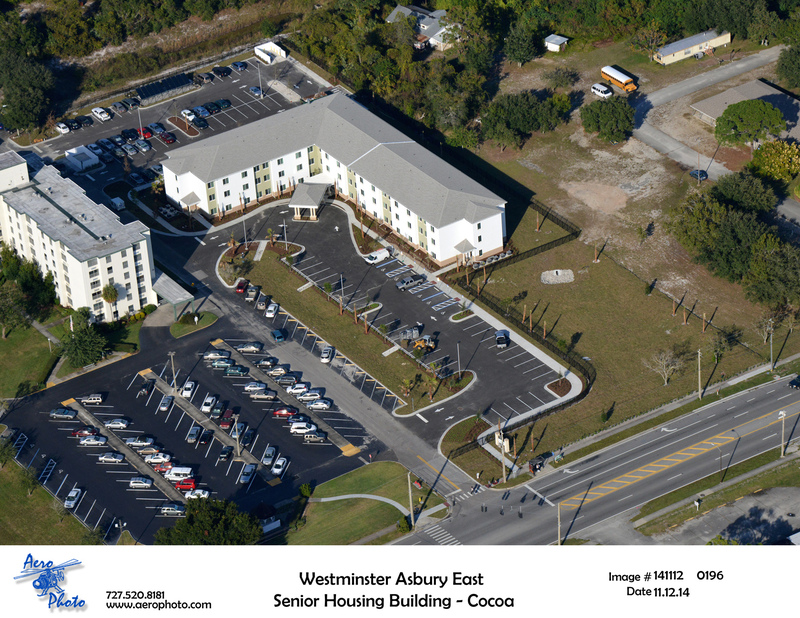 JPH & Associates, Inc. is pleased to announce the opening of Westminster Asbury East, an affordable elderly housing project completed by Westminster Communities of Florida. This 68 unit, $8.8 million project is part of a multi-property complex providing affordable housing to the elderly. This latest phase will be green certified under the Florida Green Building Counsel. This means that a number of features (which includes solar hot water) have been incorporated into the project to reduce energy consumption. After only 30 days from commencement of marketing, the project is 90 percent occupied. You are currently browsing the archives for the JPH News 2015 category.